NVIDIA on Thursday morning announced several new fantastic updates that are heading to the SHIELD Tablet, which we’ve dubbed the best Android tablet on the market. 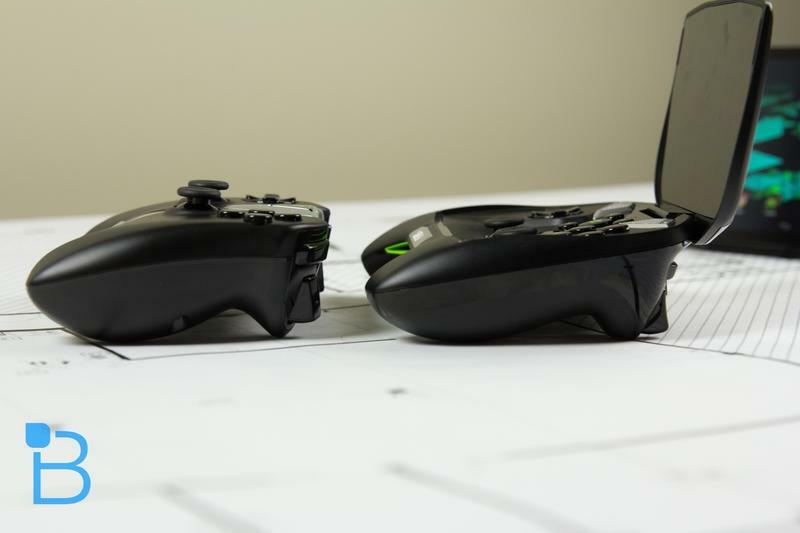 We still stick by those claims, and now there’s even more of a reason to pick one up. 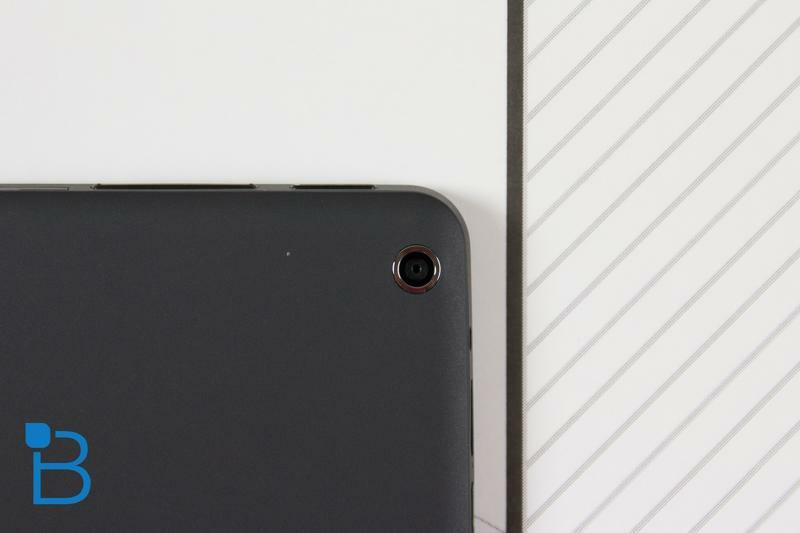 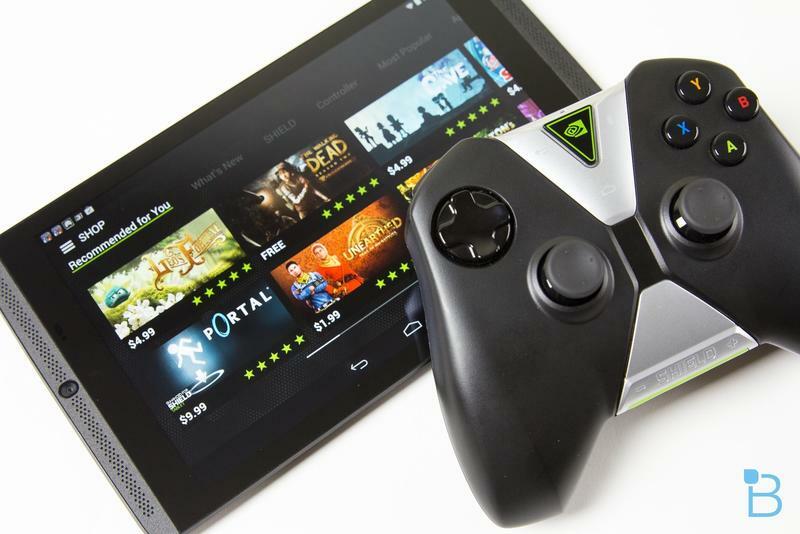 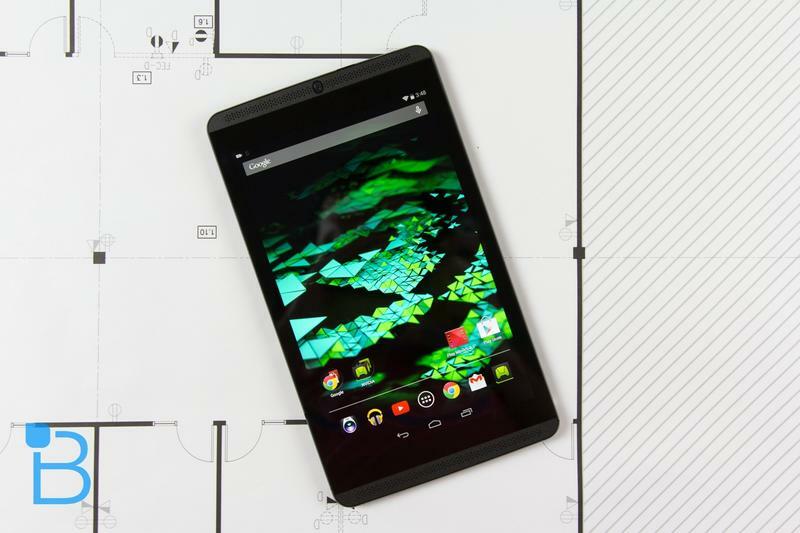 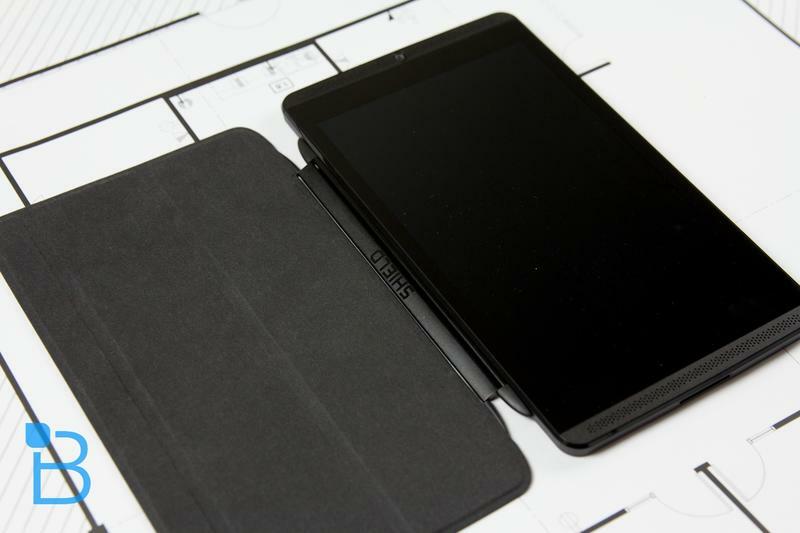 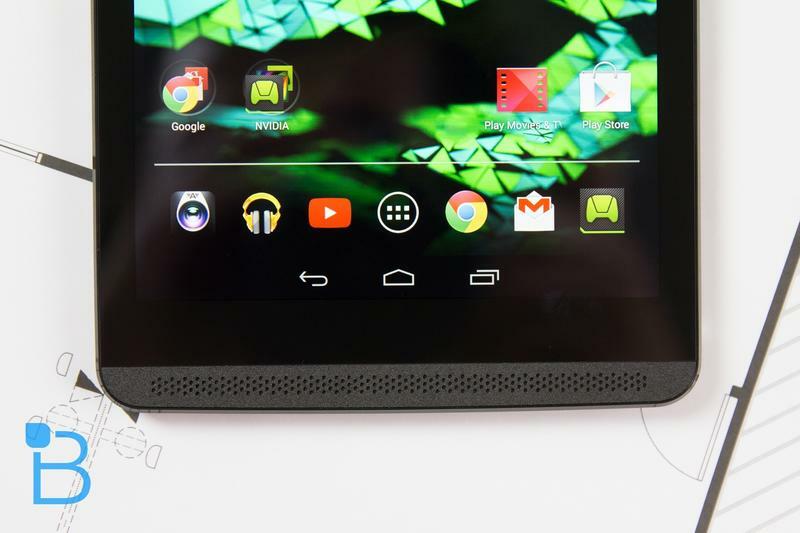 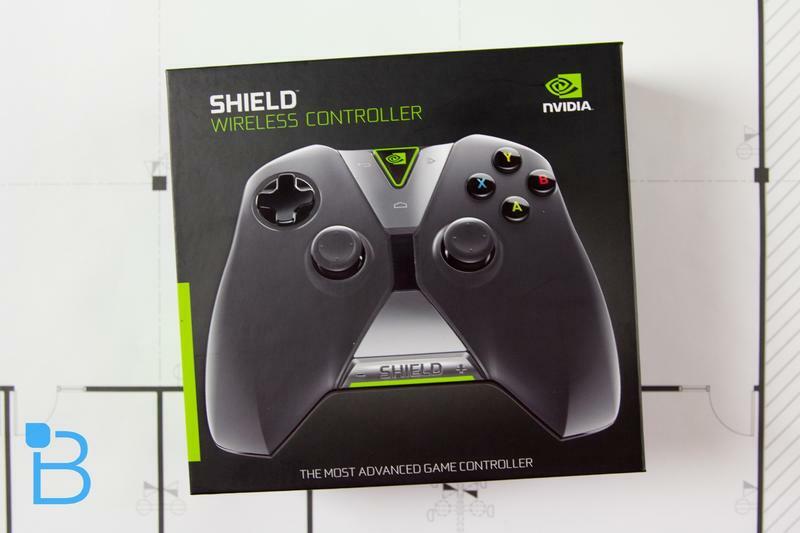 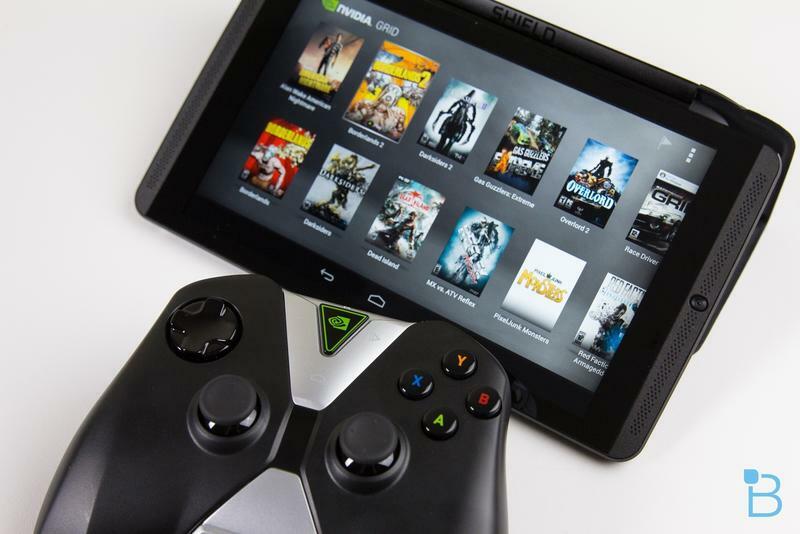 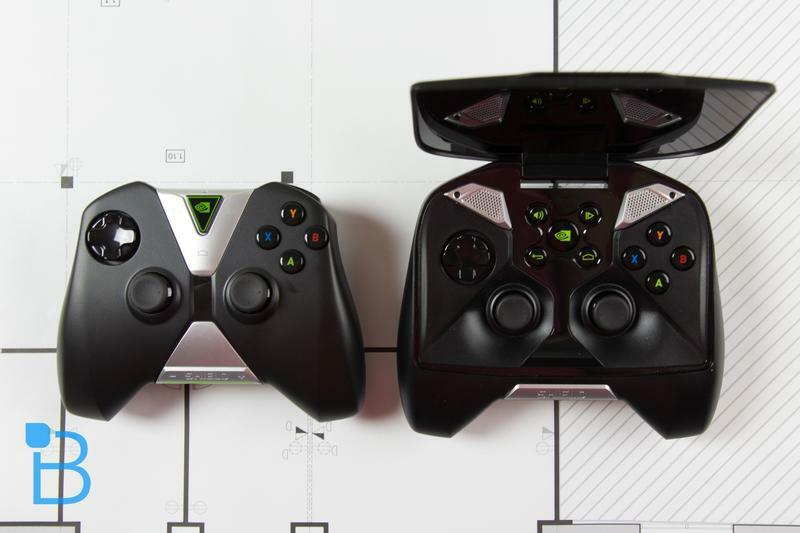 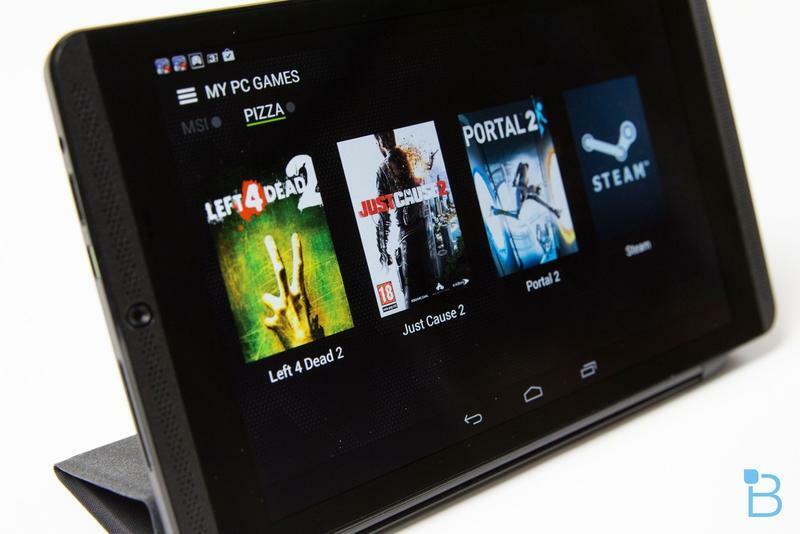 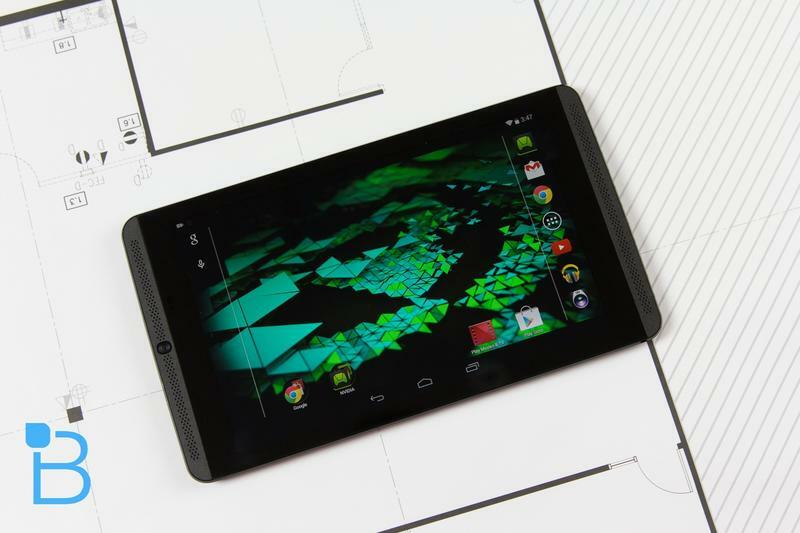 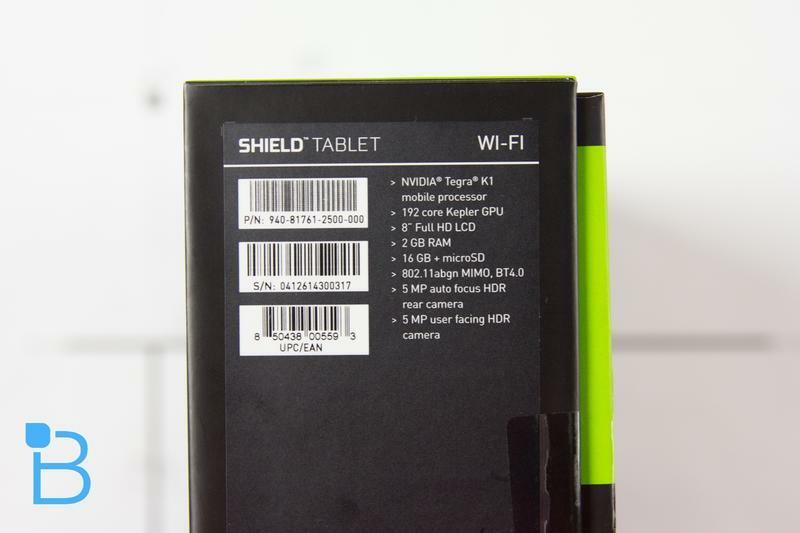 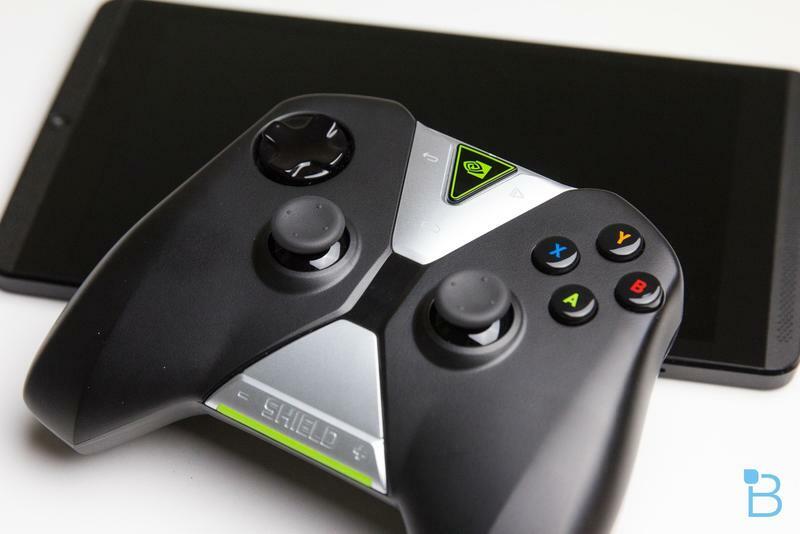 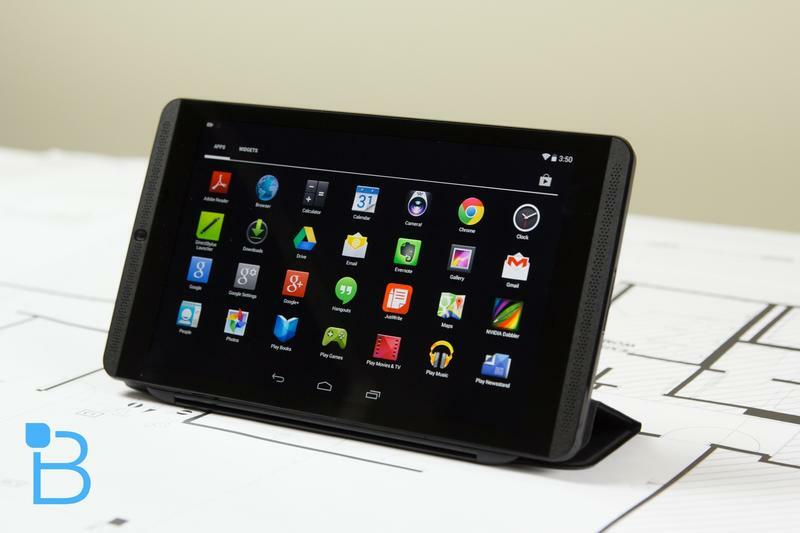 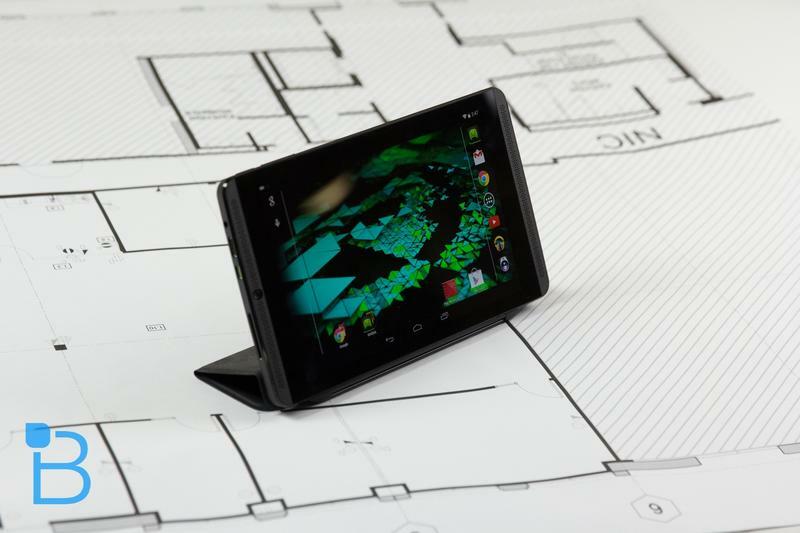 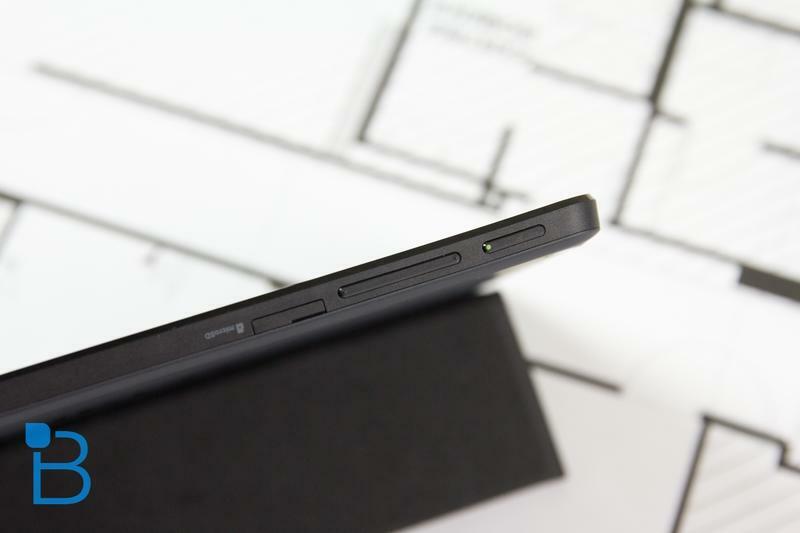 First, NVIDIA confirmed today that it’s rolling out Android 5.0 Lollipop to the SHIELD Tablet on Nov. 18, over the air. 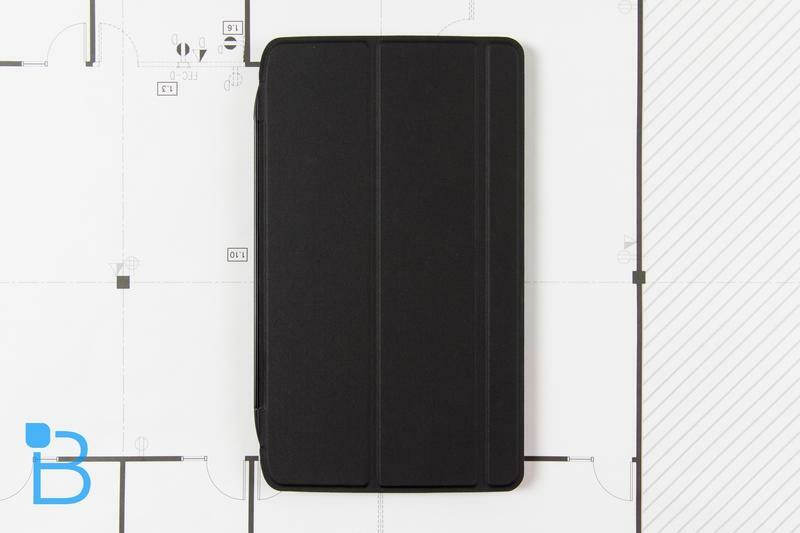 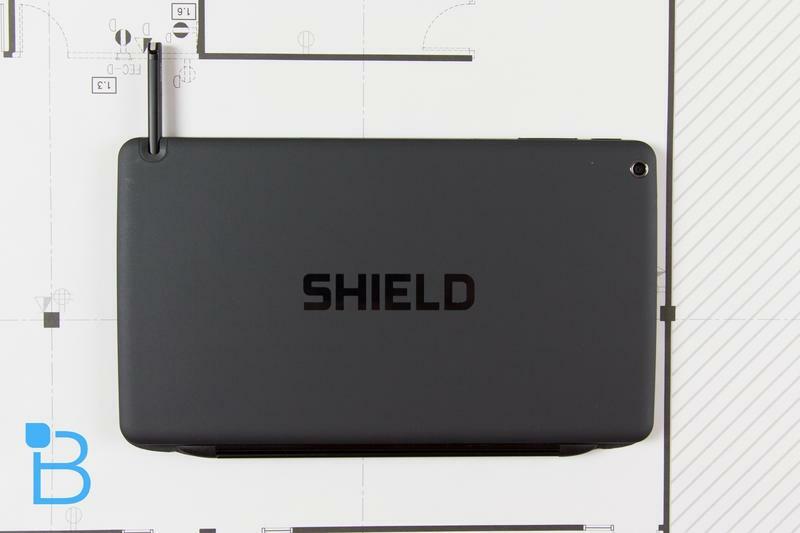 The SHIELD Tablet already offers a near-pure Android experience, only offering extra gaming features on top of Lollipop. 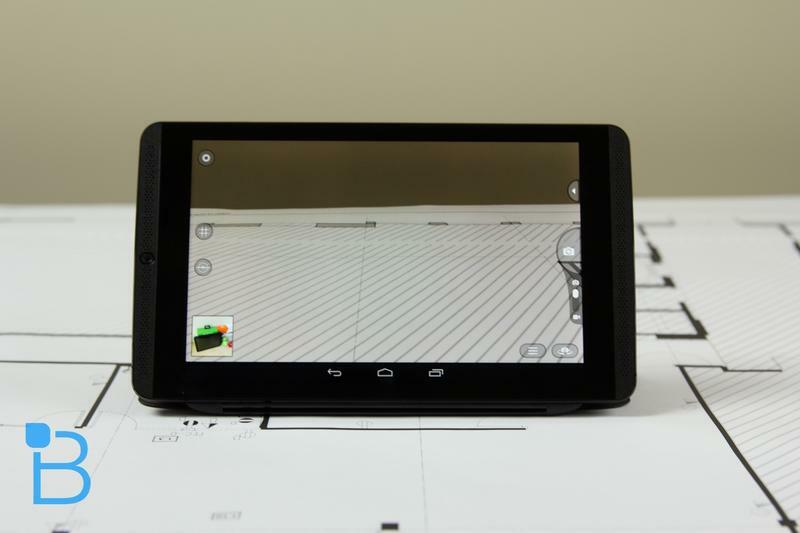 Additionally, the update will include Dabbler 2.0, which adds new layer functionality for artists that take advantage of the unique application, which draws power from the Tegra K1 processor to create realistic painting effects and more. 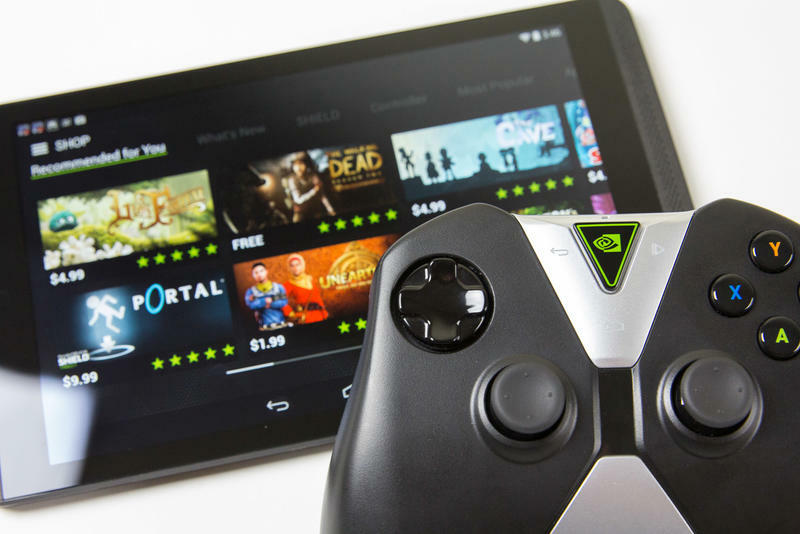 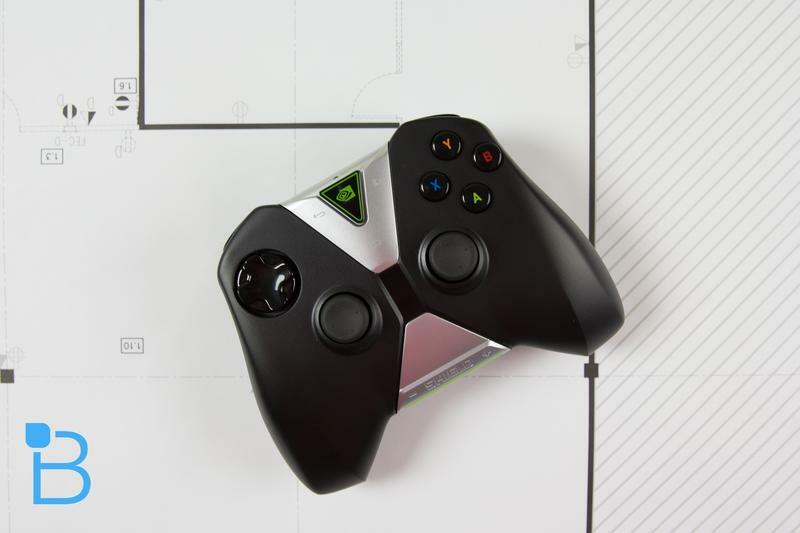 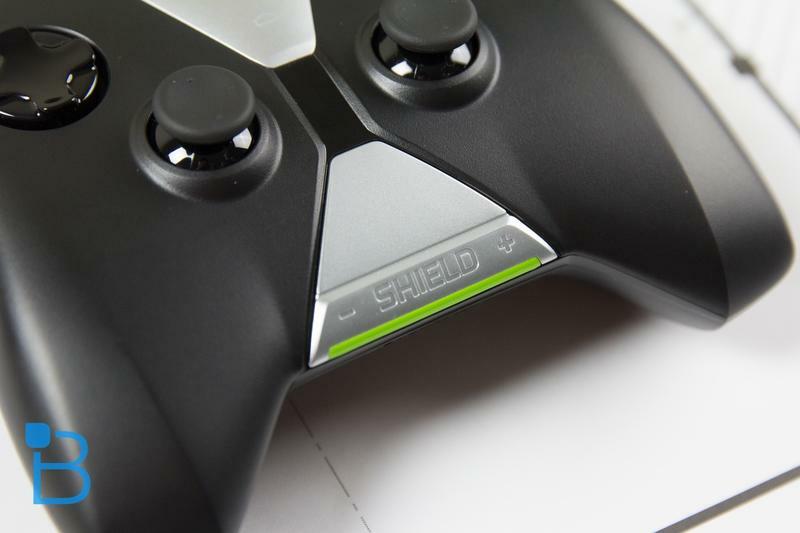 Here’s where the software gets even more amazing, however: NVIDIA is going to release its GRID Gaming service for the SHIELD Tab. 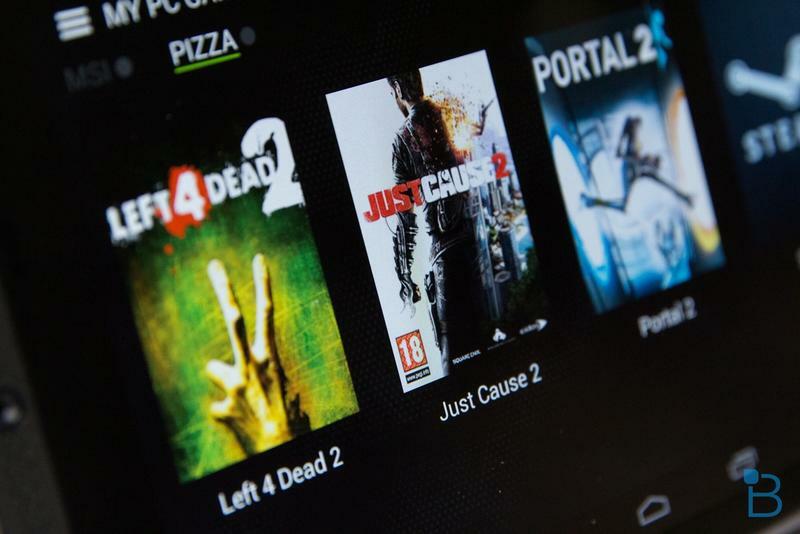 At launch, it will provide free access to 20 streaming PC games, an estimated $450 value, hosted on its own computers around the world. 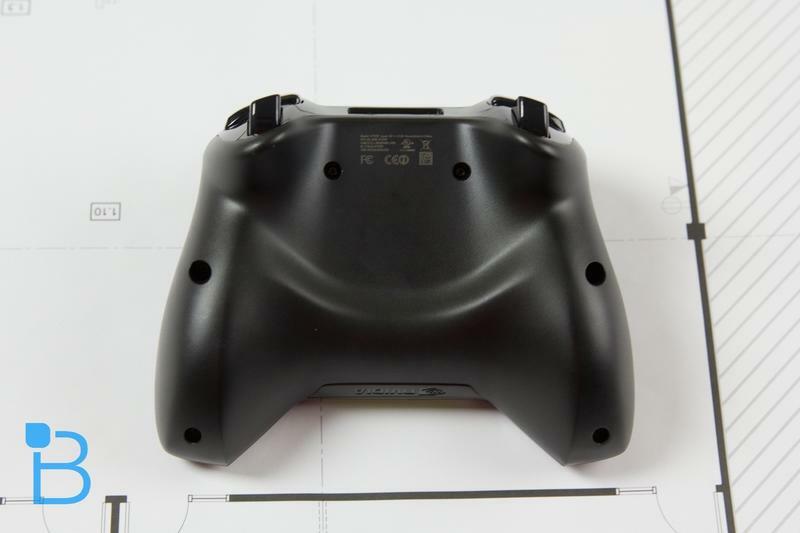 A similar option had been floating around in testing before, but now it’s refined and even more ready for prime time. 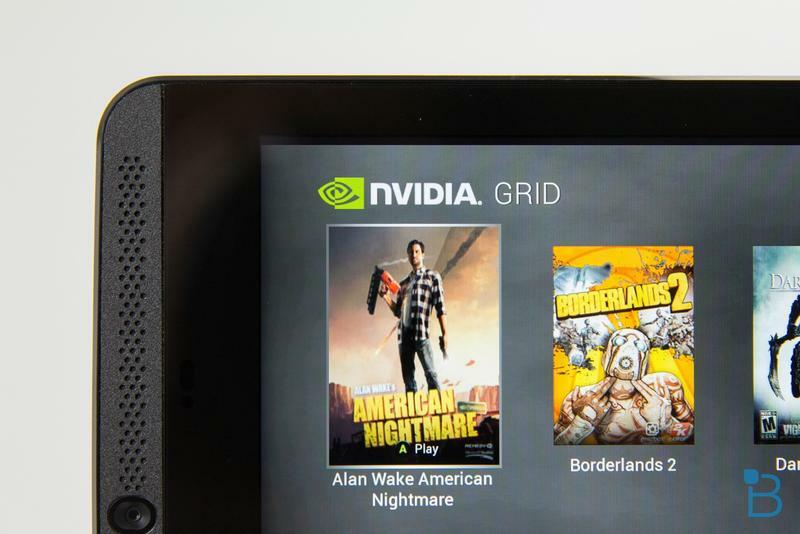 Also, NVIDIA plans to add new games every week, which is amazing. 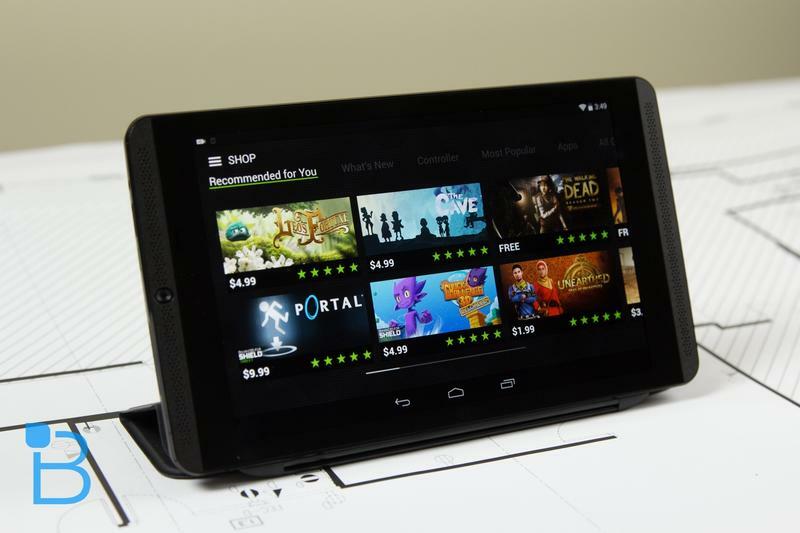 The service, unofficially dubbed a “Netflix for Games” is free now, and will be until June 30, though it said it will eventually charge a fee, which hasn’t been decided upon yet. 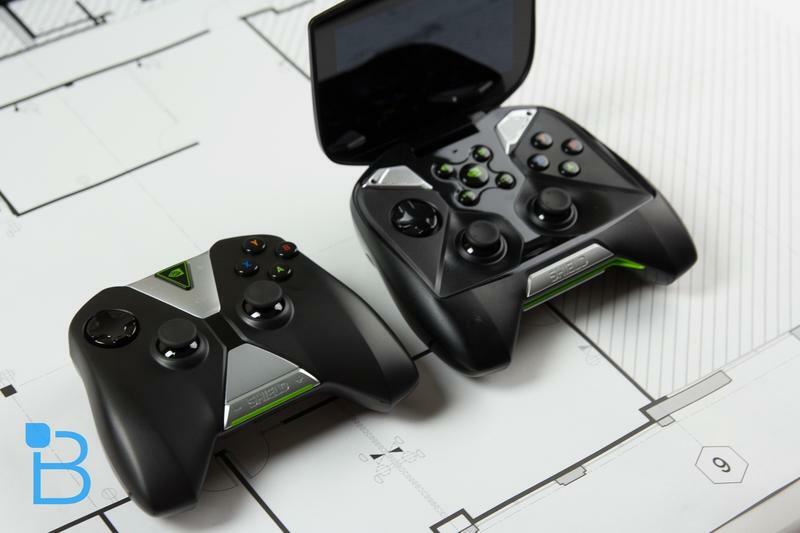 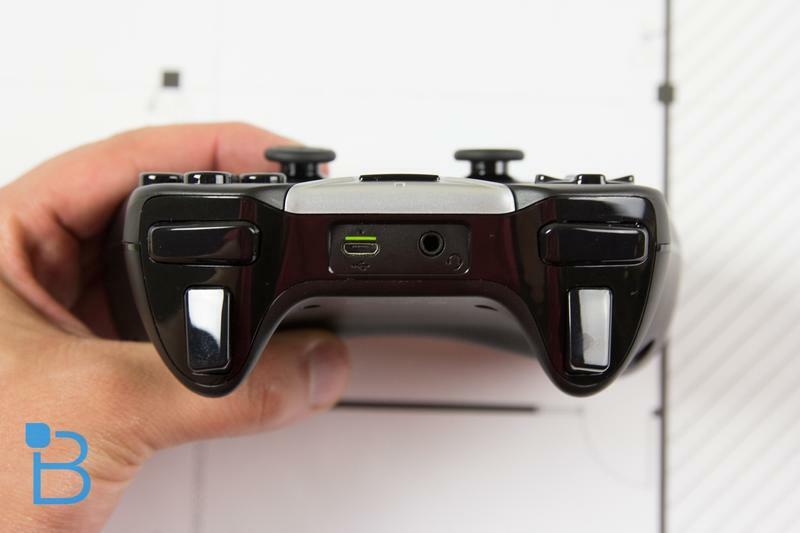 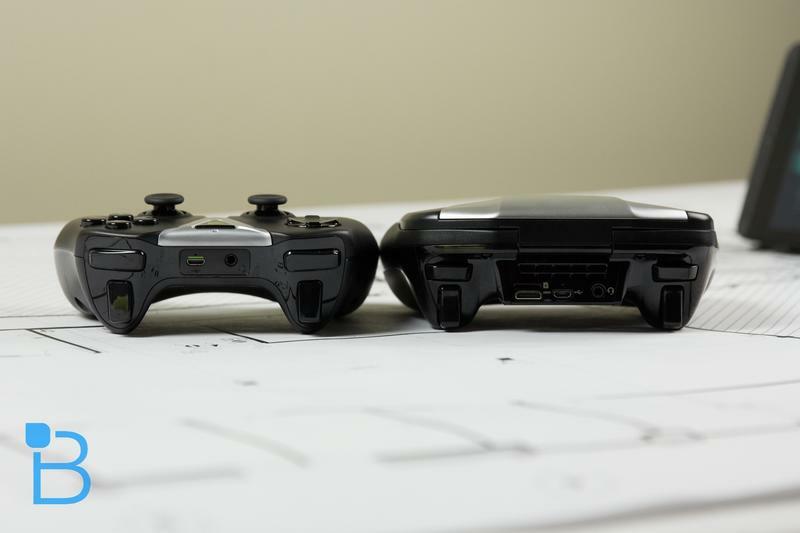 It will roll out in the U.S. in November followed by launches in Europe in December and Asia Pacific during the second quarter of 2015. 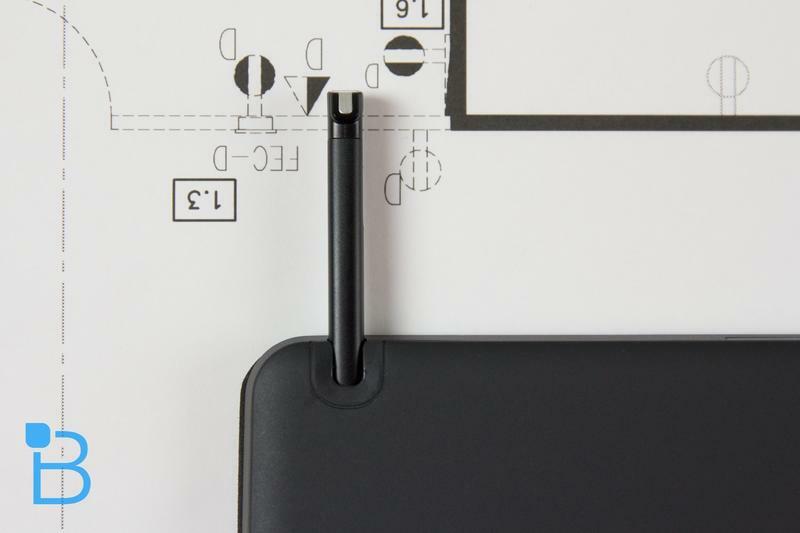 We had a chance to test this out recently and it works flawlessly, providing PC-rendered graphics through the cloud right to your SHIELD Tablet. 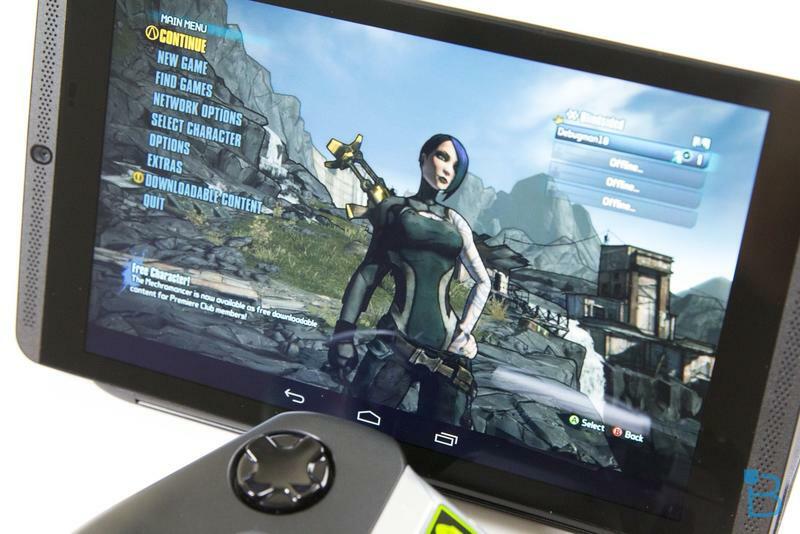 NVIDIA is chasing down AAA publishers, too, licensing each game, and launch titles include Borderlands, Borderlands 2, Brutal Legend, Batman Arkham City, Psychonauts and several other first-class games. 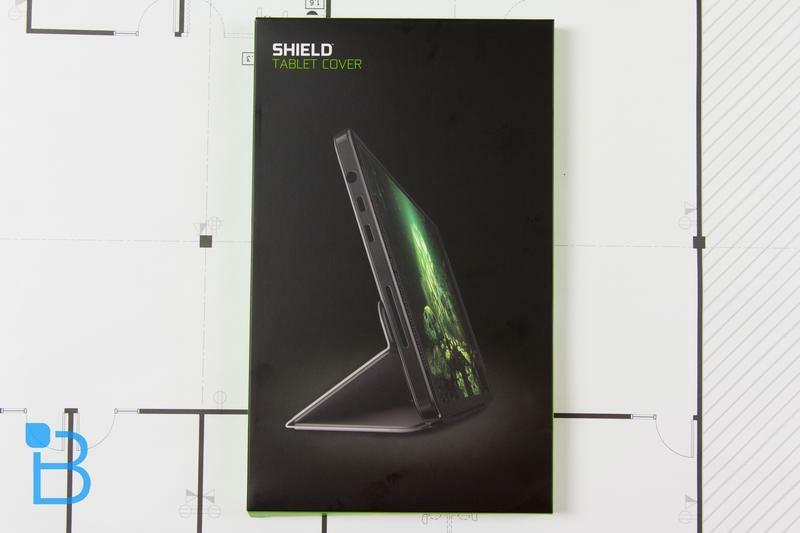 Finally, NVIDIA is also going to start selling the 32GB LTE model of its SHIELD Tab with a new “Green Box Bundle.” That includes pre-loaded games including Half Life 2: Episode 1, Half Life 2 and Portal, all free. 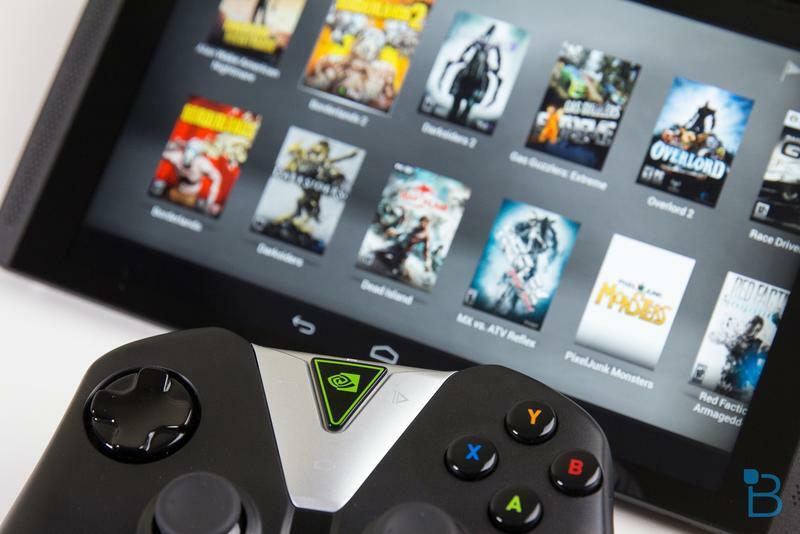 We’ll try to bring you a hands-on with the NVIDIA GRID gaming service as soon as we can, but know that an amazing update is heading your way.